If sync music from iTunes to iPhone, iPod or iPad, the existing files on these devices might be erased. iMusic will avoid this by syncing music from iTunes to Apple devices freely. There will be no data erased at all. 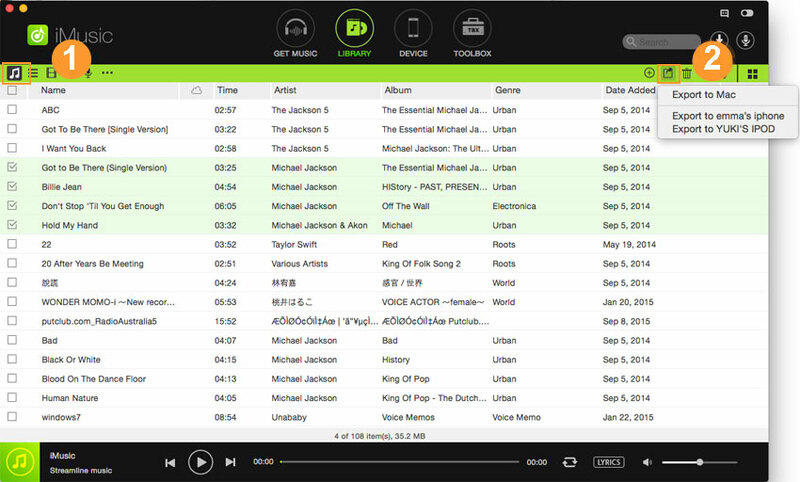 You can use this way to share music from a computer to a couple of Apple devices (for individual usage only). Launch iMusic on your computer first. And then, use a digital USB cable to connect your iPhone, iPod or iPad with your computer until you see it appears in iMusic “DEVICE” window. 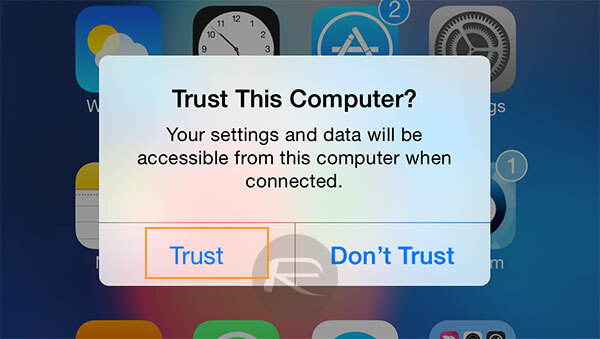 If it doesn’t appear, please click “Trust this computer” on your Apple device. Option 1. 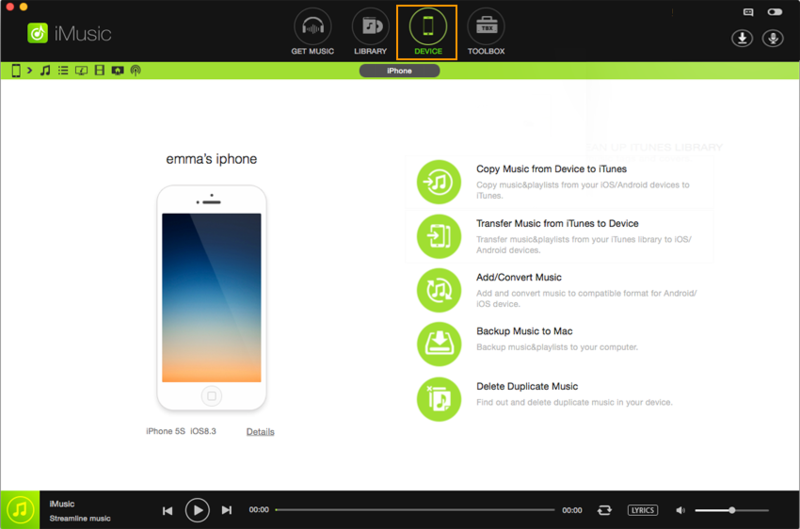 In the main window of “DEVICE”, you could see an option “Transfer Music from iTunes to Device”. Click it and then select file types you want to transfer. Check the file types and click “Transfer”. Please note, if you have lots of music in iTunes Library, I suggest you option 2 – transfer selected songs. Option 2. In “ITUNE LIBRARY” window, all songs in iTunes library are displayed there by default. From there, check the songs you want to sync to the Apple device you have connected, then click the export icon on the top right of the window > choose “export to (your device name)”. 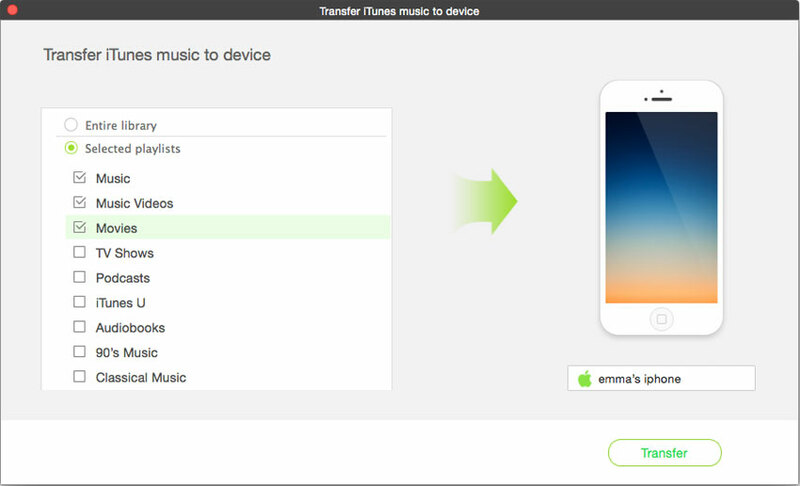 You’re able to transfer iTunes music to iPhone, iPod, and iPad by right-click on the window after checking the songs, and choose “Add to” > your device name. 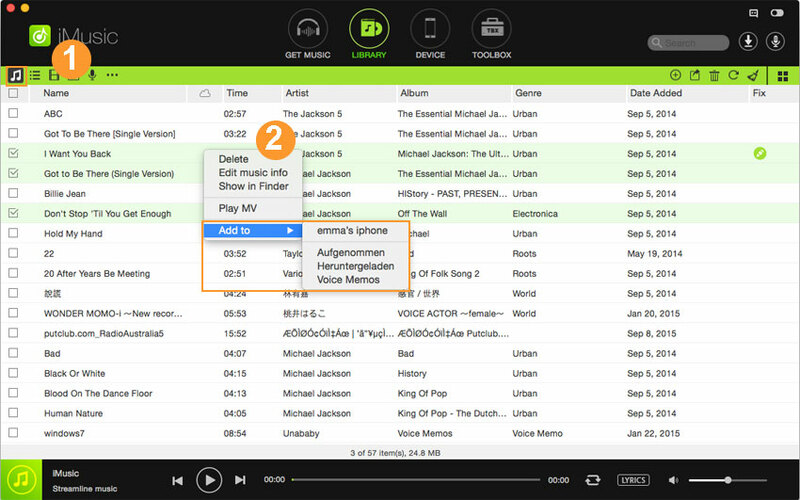 Playlists and videos can be synced to iPhone, iPod and iPad as well in the same window. Just choose the corresponding file type in the top left file type area > check for needed files > export to your device.